Fat LossScitec Re-Style - 120 kaps. 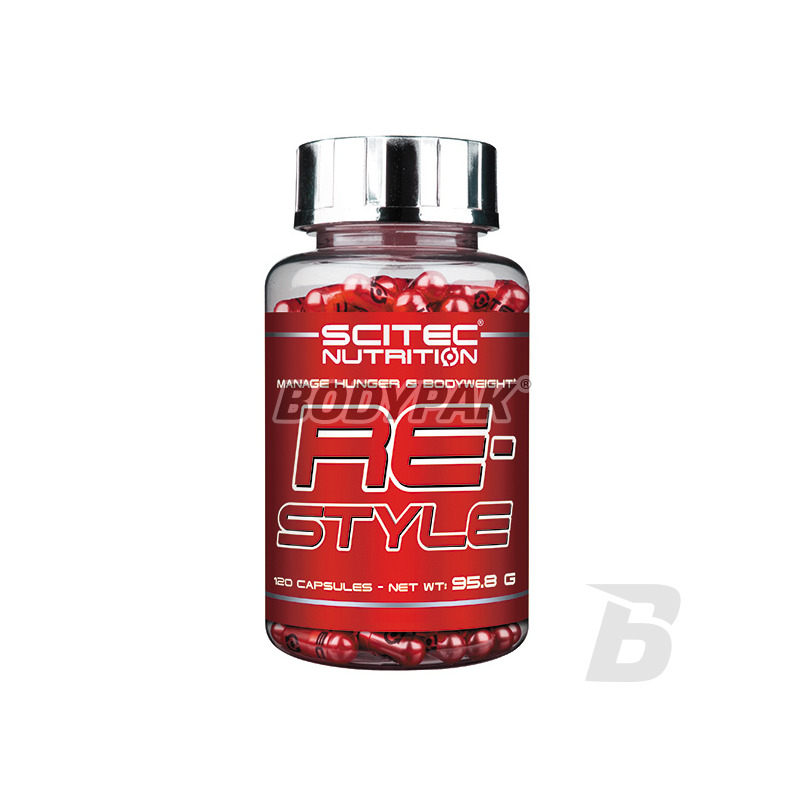 Scitec Re-Style - 120 kaps. Restylane (Reform) belongs to the group preparations reducing body fat with high efficiency. What is more important - a good safety can trust. Scitec Re-Style - 60 kaps. THE BODY ADDS MORE POWER! 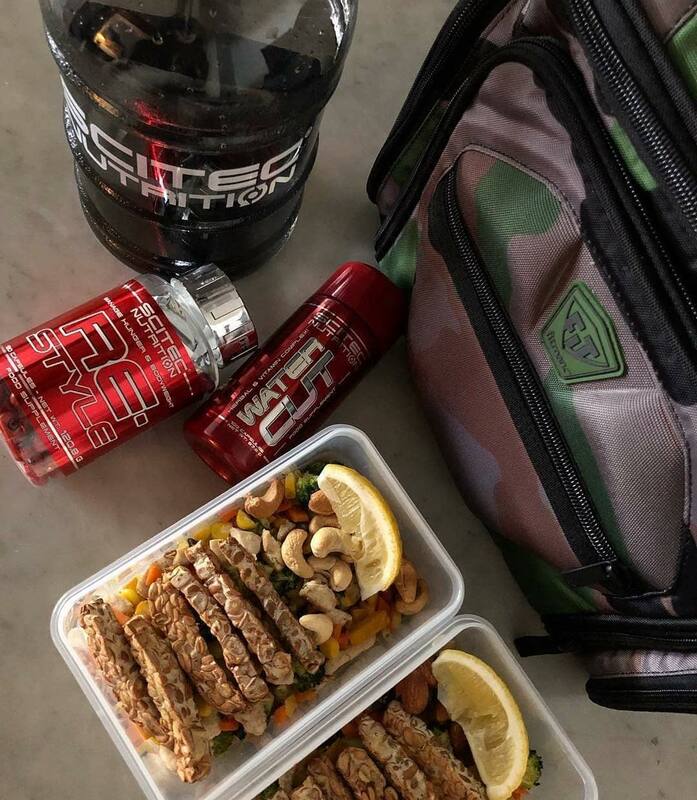 Ingredients Re-Style Scitec Nutrition give you a weapon to multi-attack on fat. Caffeine, cayenne pepper and tyrosine act thermogenic and liberate fatty acids. Carnitine carries fatty acids into the mitochondria. Lipoic acid preparing insulin. If you want to achieve better shape you should change your life - your eating habits and level of physical activity. Once you do this, we suggest you also applied our formula of Restylane! Scitec Re-Style does not contain ephedrine and complies with the Olympic Committee concerning doping and our policy to produce safe and legal products. This innovative formula will help you change your body! 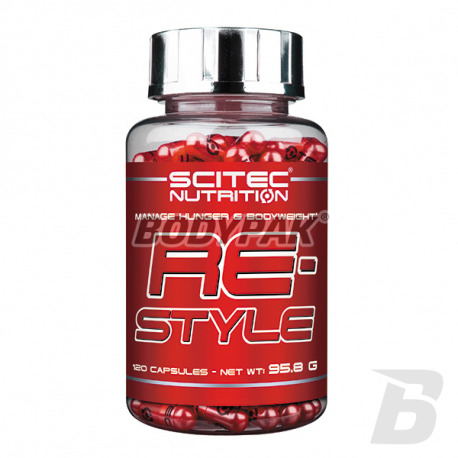 Scitec Re-T belongs to the class of drugs reducing body fat with high efficiency. What is more important - the safe preparation which can zaufać.Został created for people struggling with excess fat in the body, both in order to show the trained muscles and so simply to feel better and look more attractive. However, a combination of several components having different functions can create multidirectional assault on body fat. Synephrine, caffeine, cayenne and tyrosine wash are termogenikami that accelerate the burning of fatty acids. - Carnitine helps transport fatty acids into the place of consumption. - The combination of CLA and guarana not only reduces the size of fat cells, but also their number. - HCA slows down the formation of fat from carbohydrates. 1 serving in the morning on an empty stomach, the second around noon. Składniki: L-Tyrozyna, ekstrakt z (owoców) Citrus aurantium (4% synferyny), kapsułka (żelatyna, barwnik: dwutlenek tytanu, czarny tlenek żelaza, czerwień allura AC), ekstrakt z owocu Garcinia Cambogia, wodorofosforan dipotasu, wodorofosforan disodu, winian, l-karnityny, ekstrakt z liści Camellia sinesis, sprzężony kwas linolowy (CLA), ekstrakt (z nasion) Paulina cupana (21%), kofeina bezwodna, kwas alfa liponowy, substancja przeciwzbryająca (stearynian magnezu), ekstrakt ( z owocu) Pieprzu Cayenne (10:1), pikolinian chromu.